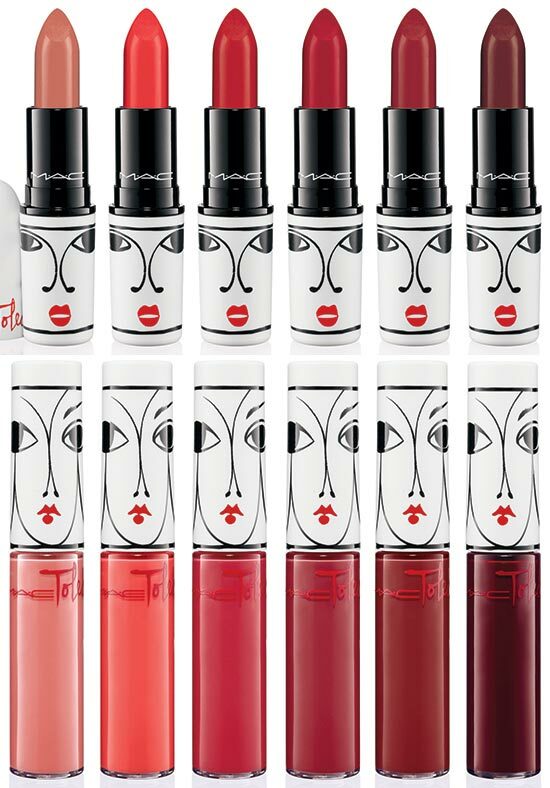 Exciting collaborations for 2015 already start to pop up and the much-expected MAC x Isabel and Ruben Toledo spring 2015 makeup collection is definitely among the coolest beauty lines filled with all the products and makeup tools you need in order to update your beauty kit for the upcoming spring season. 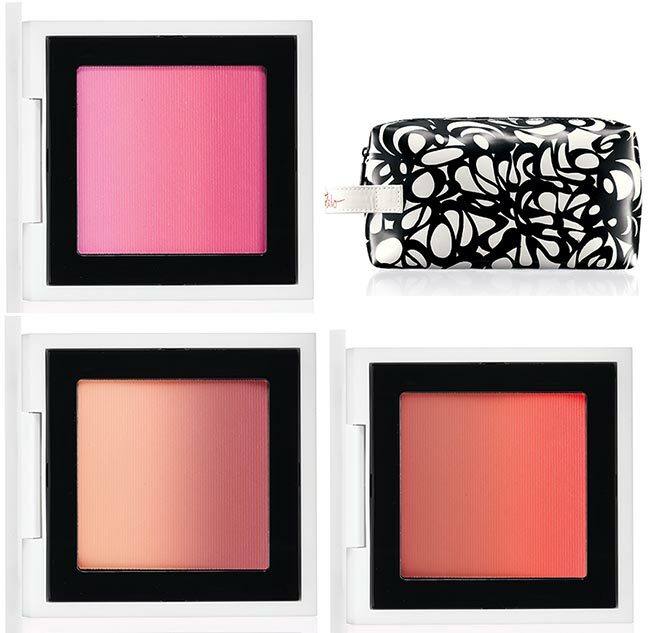 Inspired by the imaginative works and favorite colors of the talented Cuban-American designer duo, the new limited edition makeup collection from MAC has it all from lipsticks and lip-glosses to gorgeous eyeshadow palettes and blush tones ready to amp up your style come spring. Below, browse through all the shades and products included in the collection and hurry up to get your favorites! If you are more about timeless blue eye makeup looks, this palette comprising 6 breathtaking blue tones is exactly for you. 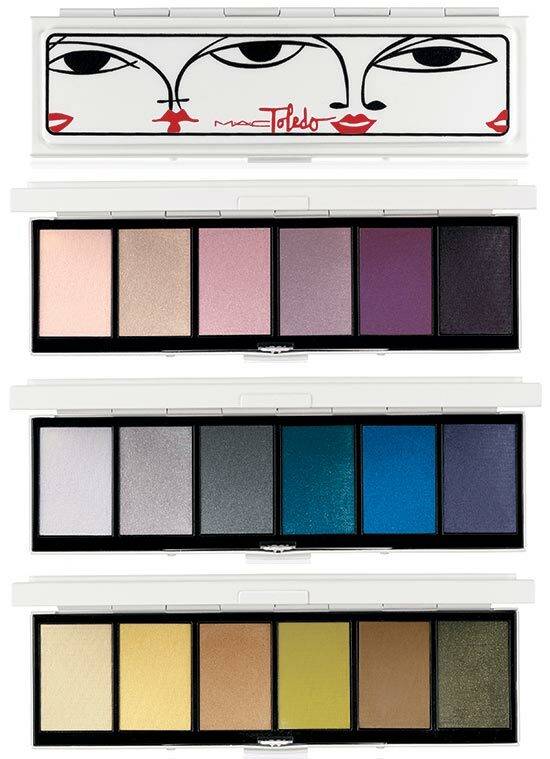 Mix and match the colors to create the coolest blue makeup looks ever! The next wanna-have eyeshadow palette is more about femininity and whimsical beauty, featuring delicate pinks and purples that will appeal to all the girly girls. For the absolutely striking and modern looks, forget about the classic black mascara and think bolder! 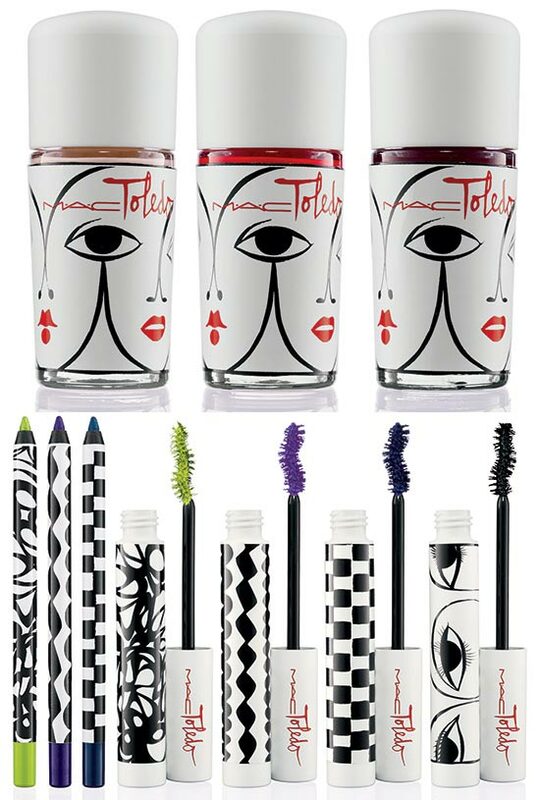 The new MAC x Isabel and Ruben Toledo spring 2015 makeup collection brings innovative juicy tones of mascara that will add a touch of edginess to your overall looks. 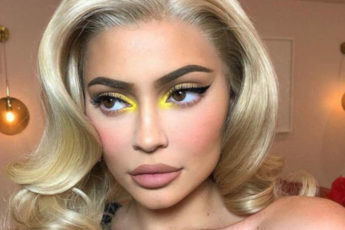 The same idea has been applied when creating the eyeliner hues, which are perfectly coordinated with the bold mascara colors in order to add the maximum va-va-voom effect to your peepers. You have the same diversity of shades when it come to the lip makeup, as the collection brings six different hues to target various preferences and tastes. In addition, there are six lip-gloss tones that you can pair with your favorite lipstick color or wear alone for creating highly kissable lips. Turn your nails into the ultimate accessories ready to take your new season outfits to a whole new level by wearing the most matching or contrasting nail color. The new MAC collection also features three nail hues for all those, who love to have perfectly polished fingertips wherever they go. There you also have the perfect professional brush that you can use for a better powder and blush application. And to be able to carry your makeup products in style you also have this limited edition makeup bag in a simplistic black and white pattern that dazzles at first sight! 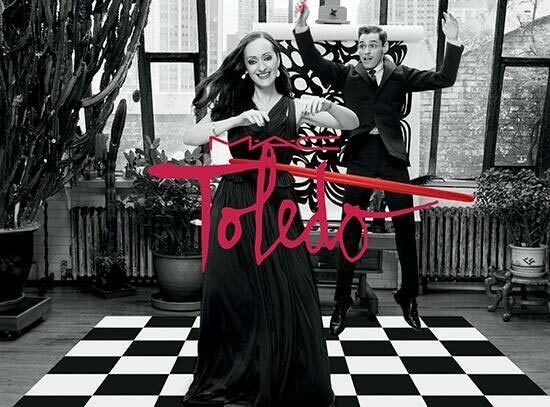 The MAC x Isabel and Ruben Toledo spring 2015 makeup collection is set to hit the online market on January 29th, while February 5th is the international launch date of the products.